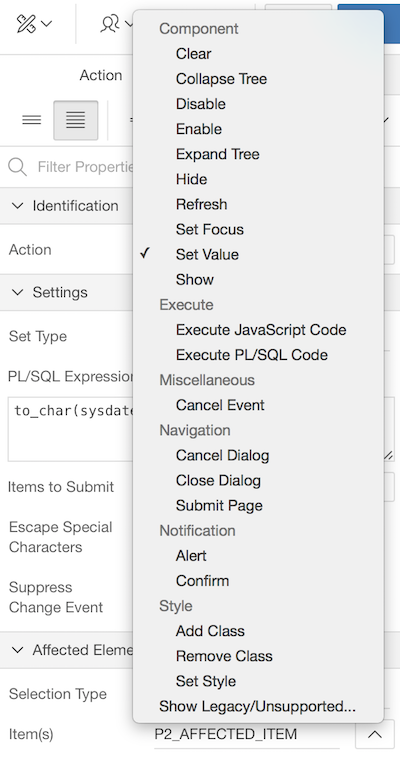 When you have a classic report in Oracle Application Express (APEX) and want to make it searchable you typically add a Text Item in the region, enable Submit on Enter and add a WHERE clause to your SQL statement. When you want to search for multiple customers separated by a comma, how do you do that? So in my search field I add for example: 1,2,3 and expect to see 3 customers. Which one to choose? It depends what you need… if you need readability, maybe you find APEX_STRING or INSTR easier to understand. If you need performance, maybe the last option is the better choice… so as always it depends. 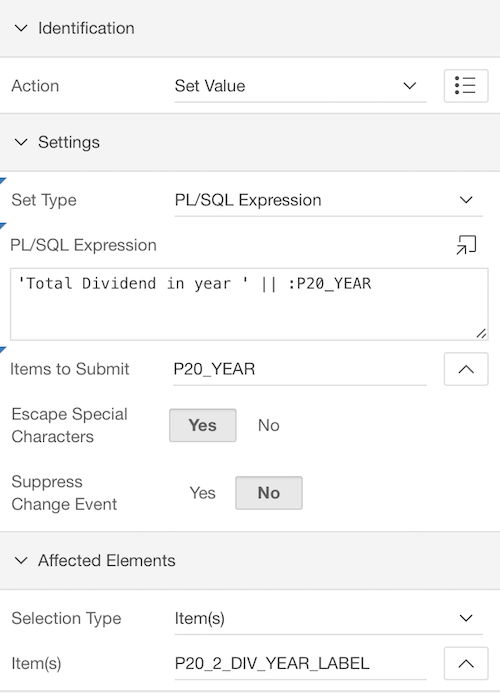 If you want to measure the performance you can look at the Explain Plan (just copy the SQL in SQL Workshop and hit the Explain tab). There are many other alternatives, but I do want to highlight one more if you’re using APEX 5.1 there’s a nice package called apex_string which can help too. 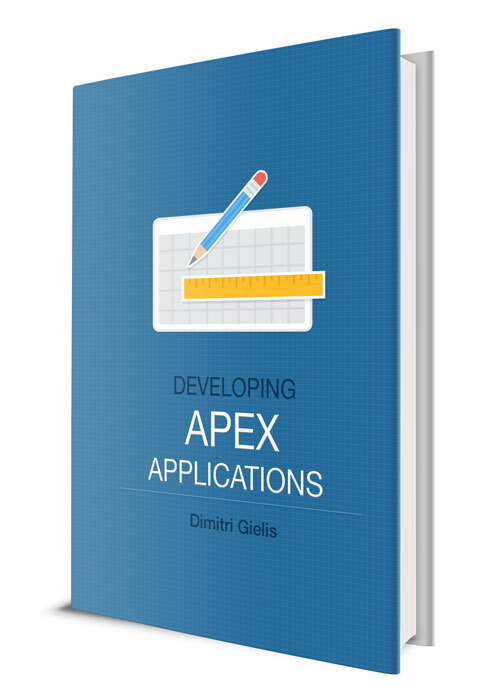 You can see more examples of apex_string in the documentation or on Carsten’s blog. 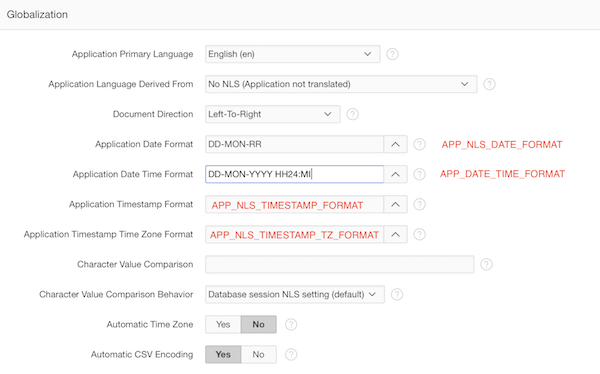 When reviewing Oracle APEX applications I often see hardcoded date or timestamp formats. 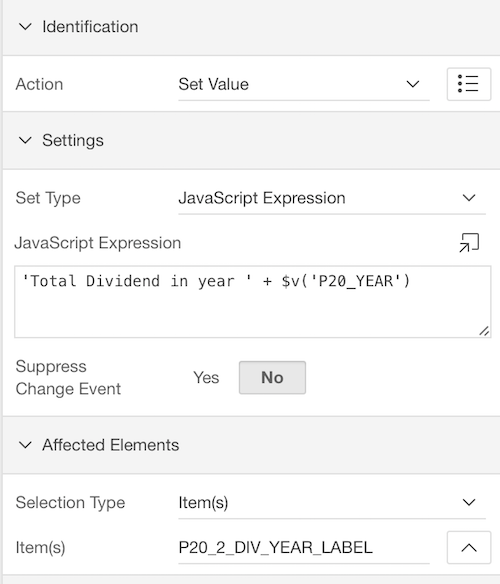 If you need to make the format mask dynamic, for example using different format masks for different language, APEX doesn’t allow you to translate that substitution string through Text Messages, but you can work around it by using your own substitution string and have that dynamically filled. In the Globalization Attributes you would add instead of a hardcoded format mask your own substitution string e.g. &MY_TRANSLATED_DATE.FORMAT. 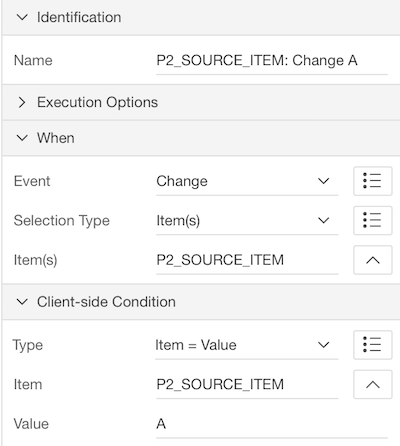 Today I got the question how to change the label of an item in Oracle Application Express (APEX) based on some condition. I actually had this requirement myself a couple of times, so maybe other people too. Now which action should we use when the dynamic action fires? Set Value will typically set the value of an Item, but what about the Label? 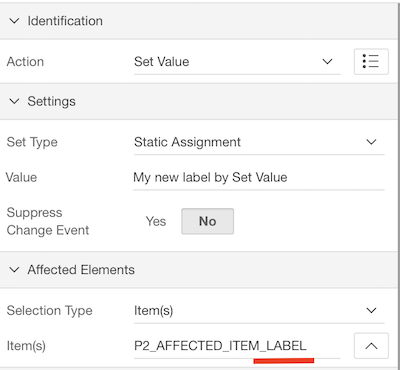 This will set the label to "My new label for " and then the value of the item, at least if you select in the Affected Elements the item that needs the label change. Whenever I think about writing custom code, my mind says “you should create a plugin for that”. You can actually use the Set Value action… just add after your item _LABEL, that’s it.